Click on the album art to go to Itunes to listen and buy! Khota draws on multiple musical traditions, including Indian cyclical patterns, the West African idioms of Nigeria and Mali, and the Ethiopian musical concepts of Mulatu Astatke. In the spirit of breaking down borders, these meet and cross with effects such as reverse delay and extended drones – a legacy of long-time collaboration with Cooper, whose other identity is as electronic producer Card On Spokes. Overlaying it all are the soloing of Khota and Wells, the latter bringing both questing harmonies and fiery grooves into the mix. 'Blipz', performed by Reza Khota, Jonno Sweetman and Jonathan Crossley. This album was completely improvised live on the 21st September 2018, and recorded at SoundCast Studios, Cape Town. It was mixed by Crossley Music Productions in November. This was recorded live over a handful of gigs in Germany in September 2016. To perform with Lionel Loueke was a dream come true. 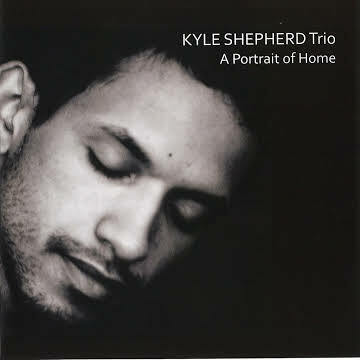 The Kyle Shepherd trio feat Mthunzi Mvubu were elevated to new places and the music speaks for itself. I remember Kyle saying to us that he wanted to record 28 tracks and that we only had 2 days. The 1st day didn't go well as we couldn't get into the groove of things. Day 2 we were flying without leaving the ground, hence the music that was made was truly special. Quite a few 1st takes and spontaneous moments. 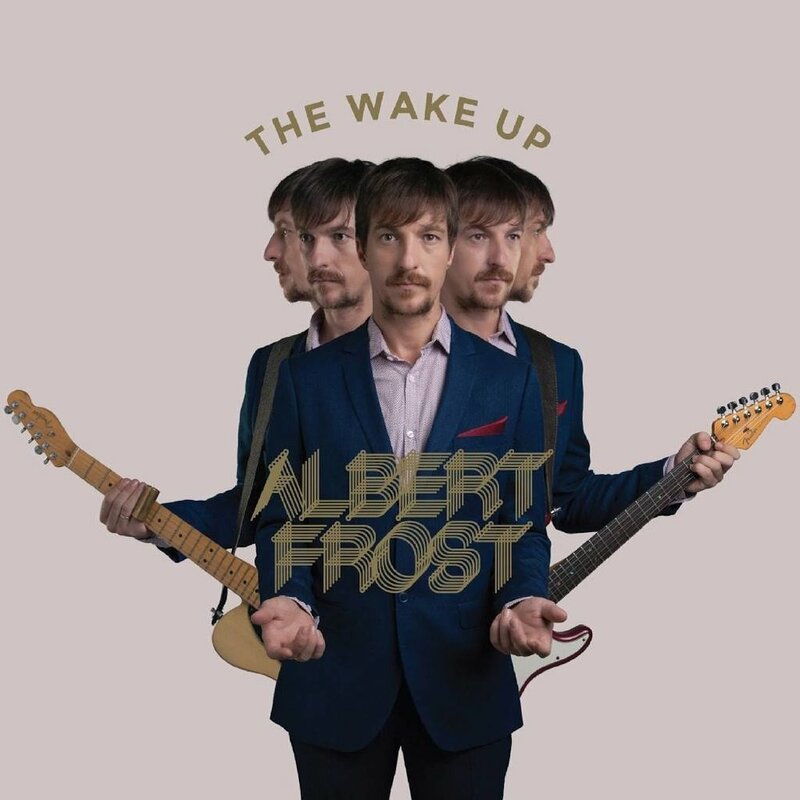 Albert had been crafting this album for months before Schulk Joubert and myself joined. However, when we arrived for the session Al had us all set up in the live room and smash out the tracks as a trio. He then did some post production for the vocal and guitar layers. This album was very live in its nature yet came out super polished and ended up being awarded best rock album at the 2017 SAMAs. I first played with Gerald in 2010 and it was love at first gig. This album was recored live in a farm house in wellington together with Schulk van der Merwe(bass), Henry Steel(guitar), Simon Orange(keys) and Tim Rankin on sound and drums. Tim and I did a few tracks double drums and I think he did an amazing job in tracking this album. When I first moved to Cape Town city, the band I really wanted to play in was a band with Reza on Guitar , Shane Cooper on bass and Buddy Wells on sax. So I booked this line up for a few gigs in town. It went so well that Reza ended up booking me for his band! I feel like there might have been a little manipulation from my side...but it worked! This album was recorded live. Im very proud to be on it. This was one of the 1st gigs we did as a trio back in 2011. Kyle decided quite a while after it was recorded to release it. It was a special concert and therefore a special album. This album has a real South African sound. it was recorded live in the Endler Hall at Stellenbosch University. There is also a beautiful short documentary around this album which you can find in videos under my media heading. Offshore is a band that was collectively started by Martin Wolfaart (piano) , Paul Gibbings (bass) and myself. I can say that it was the beginning of my journey as a drummer that would end up playing more jazz and improvised music. This is a really great album recorded by Peter Auret at Sumo Sound in Joburg. Marcus Wyatt (trumpet) and Buddy Wells (sax) make up a very above average horn section. Jonathan Crossley (guitar) makes a guest appearance as well. I LOVE THIS ALBUM! It was one of the 1st serious yet very tongue and cheek and funky albums I did. I don't think I ever did anything like this again. Crossley remains to be my musical guru. He really found a way to bring the best out of my playing. I will always cherish his friendship and mentorship. I was a blues broer for 3 years and loved every minute of it. 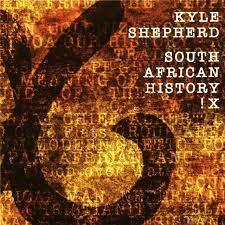 This album was recorded at the famous sunset studios in Stellenbosch. Its a great album with amazing sound and a mix of different styles. This was also recorded at sunset studios. It was such a great time in my life. Mel had put so much time into making sure to put the best band together. We all had a great vibe and made some really good music. The band included Andrew Lilley on piano, Charles Lazar on double bass, Norwegian musicians, Gorm Helfjord on guitar and Ole Jorn Myklebust on trumpet. Special guest , also from Norway, Jo Fougner on Double bass .Connected was released in Feb 2010 and was produced by Ole Jorn Myklebust. I was only on a handful of tracks but was so stoked to get the call from Mel to be a part of this. It was recorded in Sweden, Norway and South Africa. I was the SA drummer.